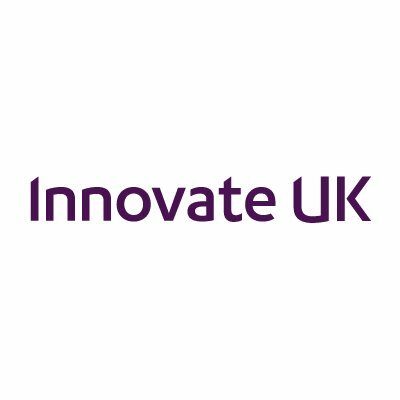 Innovate UK has recently launched a number of new funding competitions to help tackle industry challenges ranging from robotics to smart energy systems. Below is an overview of a selection of current funding competitions the full list of funding competitions can be found on the Innovate UK website. If you are an SME from Coventry or Warwickshire and require help with applying please contact the Business Ready team at Warwick Science Park businessready@uwsp.co.uk. This competition is open to the best cutting-edge or disruptive ideas or concepts with a view to commercialisation. These can come from any area of technology, science or engineering, including arts, design, media or creative industries, and be applied to any part of the economy. UK Research and Innovation will invest up to £1.5 million to fund revolutionary concept and design studies for new, smarter approaches to local energy. These approaches must aim to provide cleaner, cheaper energy services for UK consumers in the 2020s while helping make communities more prosperous and resilient. This competition aims to invest in up to 3 world-leading practical smart energy systems demonstrators. These will include new business models that intelligently link supply, storage and demand patterns across power, heating and transport.